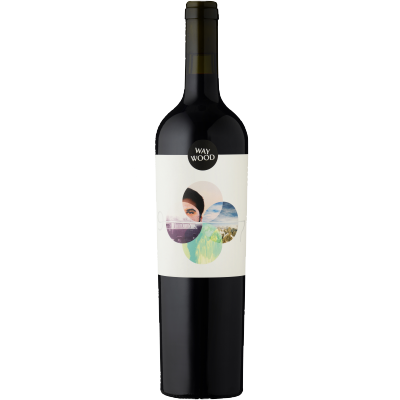 A traditional blend of Shiraz (40%) and Cabernet Sauvignon (60%) sourced from two Willunga vineyards. With 30 months in new oak American Hogshead for the Shiraz and French Barriques for the Cabernet Sauvignon only 650 bottles were released in Winter 2017. Showing a deep ruby colour this wine has lifted perfume of cassis and mulberry fruit, vanilla and pencil shavings indicative of the new French and American oak. Subtle mulled spices complete the experience. Harmony and balance in this union, with well balanced and rounded tannins and acid. Red and black currants from cabernet with plums and blueberries from shiraz and vanilla and toasted coconut from the oak. Enjoy with a hearty ragu and gnocchi or leek and goats cheese polenta tart with mustard green salad, from now to 2030.